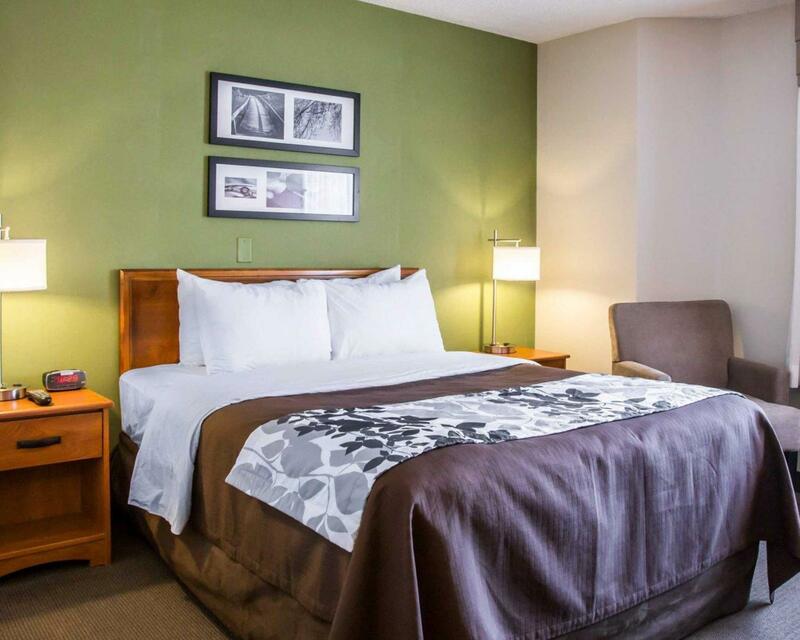 Have a question for Sleep Inn Midway Airport Hotel? "Overall, a very nice experience." "Very surprised to find a warm reception, nicely arranged lobby & sitting area." 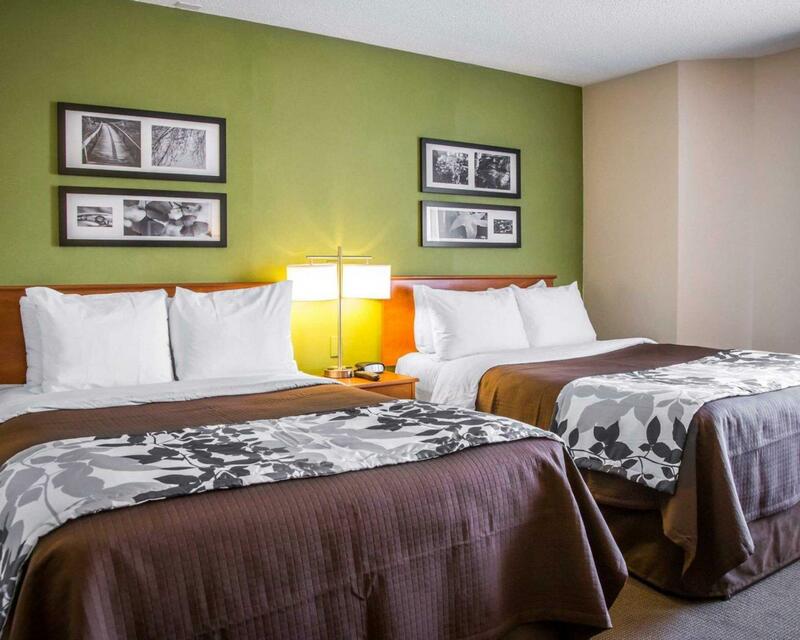 Whether you're a tourist or traveling on business, Sleep Inn Midway Airport Hotel is a great choice for accommodation when visiting Chicago (IL). Only away, this 2-star hotel can be easily accessed from the airport. No less exceptional is the hotel's easy access to the city's myriad attractions and landmarks, such as Balzekas Museum of Lithuanian Culture, Chicago Midway International Airport, Fragance Crafters. 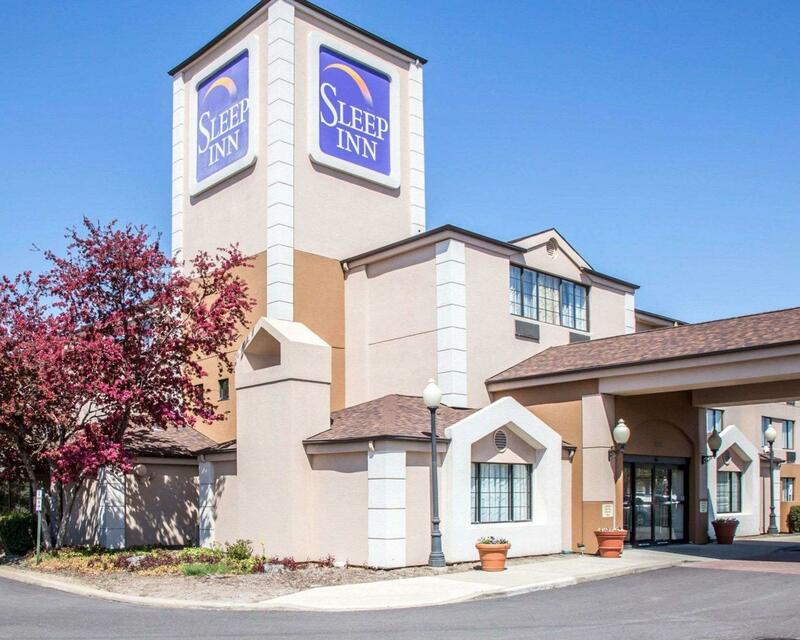 Sleep Inn Midway Airport Hotel also offers many facilities to enrich your stay in Chicago (IL). Guests of the hotel can enjoy on-site features like 24-hour front desk, Wi-Fi in public areas, car park, airport transfer, newspapers. All guest accommodations feature thoughtful amenities to ensure an unparalleled sense of comfort. Besides, the hotel's host of recreational offerings ensures you have plenty to do during your stay. When you are looking for comfortable and convenient accommodations in Chicago (IL), make Sleep Inn Midway Airport Hotel your home away from home. "Decent hotel for the price." Had to book at the last minute due to missing a flight connection. Very surprised to find a warm reception, nicely arranged lobby & sitting area. Room was very clean. Very good breakfast included with room. They have a free shuttle to and from the airport. Overall, a very nice experience. Shuttle from airport made it easy to stay at this small, adequate hotel after a late-night flight. I'd use it again if I was taking off early in the a.m. from Midway. Good exercise equipment. Midway is close but traffic is heavy - give yourself time, especially returning a car. Parking add on for one night stay. Ridiculous to up charge guests for parking. Will never stay again here or any Sleep Inn again. Meeting my son at the airport, after boot camp. Had to give him his stuff! Decent hotel for the price. I had a room near the ice machine and use of that at night woke me up as did a number of noisy guests. Also the elevator rings when the doors are open and this kept me up too.